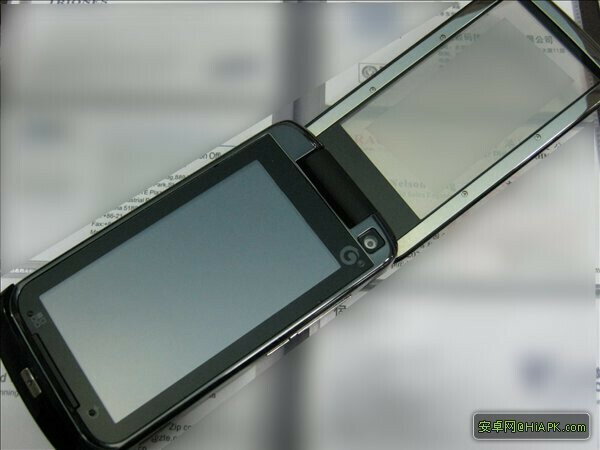 After spotting the Android phone that was reminiscent of Motorola Krave ZN4 last week, we are yet again feasting our eyes upon another handset that follows closely to one of the Krave's distant cousin in the Moto Ming. 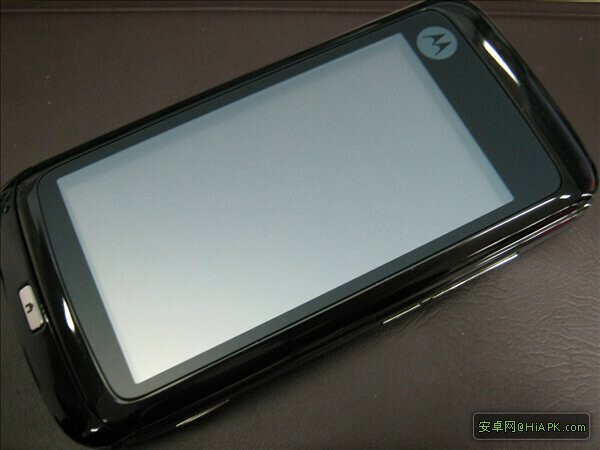 This time around we're treated to some detailed leaked photos of the Moto MT820 which is the second Android phone to sport the interesting translucent cover that makes it look more like a flip handset than anything else. 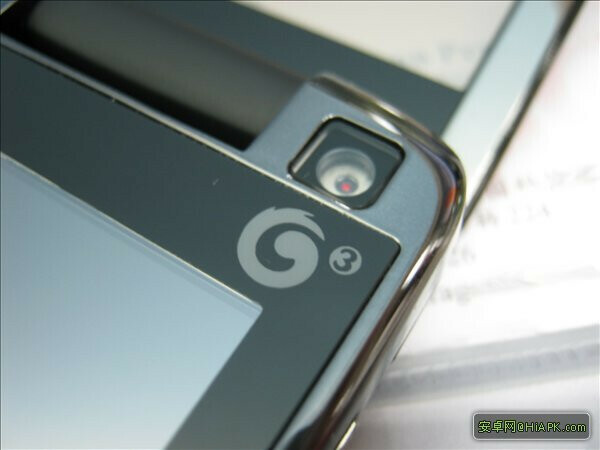 US consumers will have to wait because the visible G3 logo on the device probably means it'll be bound for China Mobile's TD-SCDMA network. Aside from the good looking closeups of the phone, there is very little news regarding the hardware specs running under the hood – but it's evident that it'll offer a front-facing camera and microSD card slot. This time around though, the button design is slightly different from the one we saw with the leaked Motorola handset last week. Outside the US market, Motorola has been a prominent figure in China as they attempt to attack the largest phone market in the world with their Android offerings. 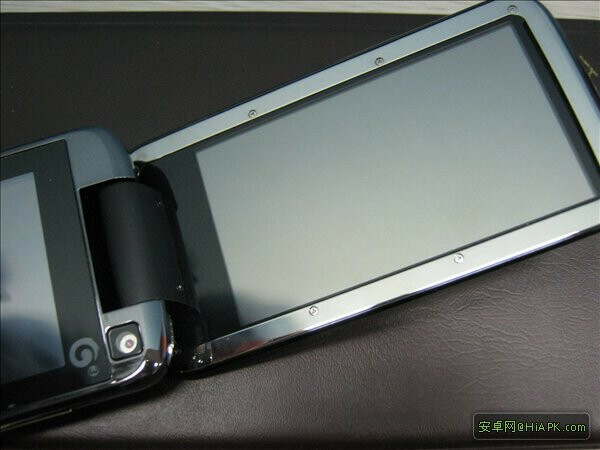 Sharp, Moto, HTC, and some others filed patents for dual screens that could produce 3D images using both screens similar to 3D tvs, but only from a certain distance.. Any other words that this, or other phones looking like this, will pack that capability any time soon? As how the technology goes these days, only the corruption of earth could stop anything.